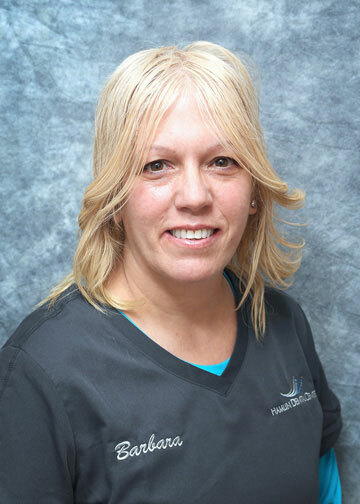 Barbara has been a member of the Hamlin Dental Center team since 2006. She has grown along with the practice, to provide the latest dental technologies to our patients. A graduate of the Dental Hygiene program at Luzerne County Community College, she continues to expand her education through continuing education courses. Barbara carries this philosophy into our dental practice. Educating her patients comes naturally to her. She stresses the importance of proper home care, routine visits and the fact that good oral hygiene benefits overall health.